It saddens me to see crafts dying through the years due to new technology, due to a need for better, quicker, more. Like handwritten letters and postcards. Like handwriting in general. Okay, I’ll admit that I was that kid at school that loved the lessons in handwriting. The curly lines, the words I’d create, the personal touches every piece of handwriting has. Handwriting is unique and personal and that is worth something. And then came handlettering. And it came big. It seems like every magazine, every card collection, pinboard or creative Instagram feed has been affected by the handlettering ‘virus’. So, is it a hype? Is it a phase? To me, it doesn’t matter. I’ve jumped on the bandwagon and am not coming off anytime soon. 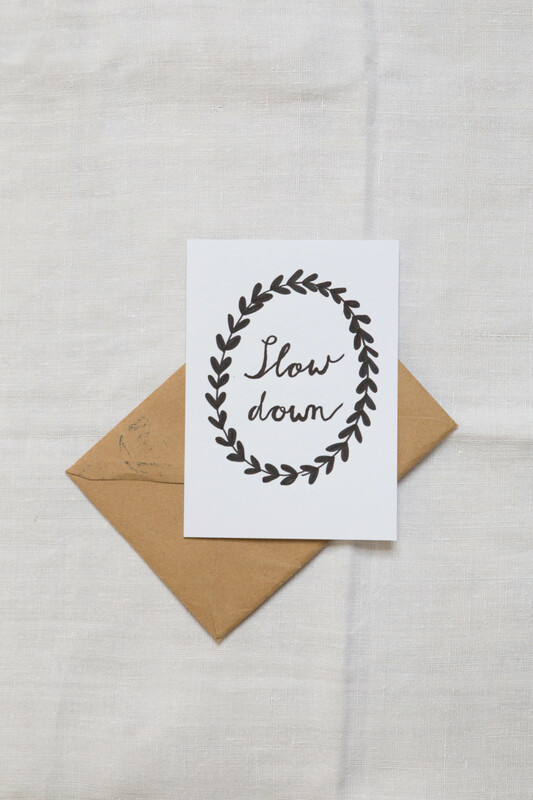 Slowing down isn’t always easy. 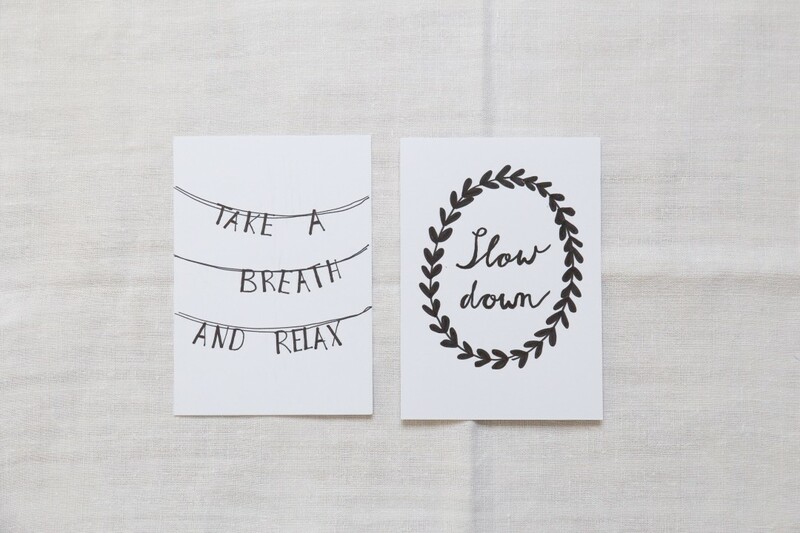 A hobby that requires you to sit down, think and physically create something offline kind of forces you to slow down. It requires you to take a breath and focus on the moment and the craft that’s in front of you. Handlettering falls into that category. And with the business of the holiday season starting soon, we thought it’d be the perfect time to share this hobby with you. So, let’s make those name tags, postcards and personally decorated gifts! Pinterest, Instagram and magazines ready? 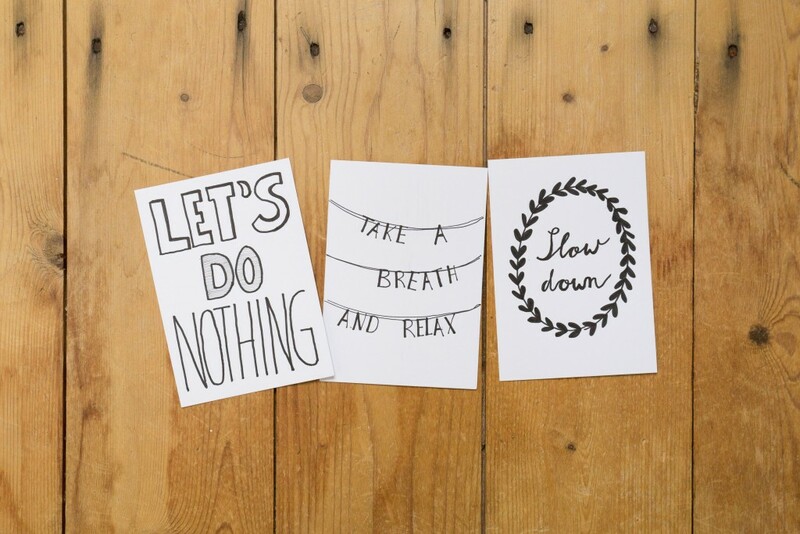 Get your creative juices flowing by feeling inspired. After that, handlettering is a matter of knowing the basics and then practicing, practicing, practicing. Take a breath, sit down and write down the words that come to mind. Is it a bold statement? A sweet phrase? A lovely name? Choose fonts (a font is a set of printable or displayable text characters in a specific style and size) that enhances the meaning of the word. For example, you can make the word ‘Christmas’ curly and festive or ‘birthday’ bold and distinct. You can also make words bigger or smaller to emphasize them. Make sure you think about extra decorations you’re going to add, like banners or leaves or hearts. With a pencil, lightly draw a grid on your paper so you know where the words are supposed to go. I usually write down the words in pencil and then use a marker to draw them permanently. Look at different examples and try copying them before creating your own. Different markers will have a different result, so don’t be shy, try the thick ones, the thin ones, the brushlettering marker and the calligraphy marker. You might even want to take it a step further and use ink (but, only if you’re brave!). Handlettering, to us, is not about perfection. It’s not about quantity either. Work at your own speed, work from your heart and enjoy the process of learning and getting to the end result. It’s about taking the time to create something, about putting words on paper that are meaningful. Frustrations may arise, but remember that handwriting, handlettering, that every piece of art is unique. Sometimes it’s messy, sometimes it’s not perfect, and that’s ok. It’s your work, your energy and time put into something personal. If you’re a Dutchie, I took part in a hand lettering workshop given by Hélène Peters. It gave me the push and knowledge that I needed to get started. If you’re interested in handlettering, be sure to check her out. 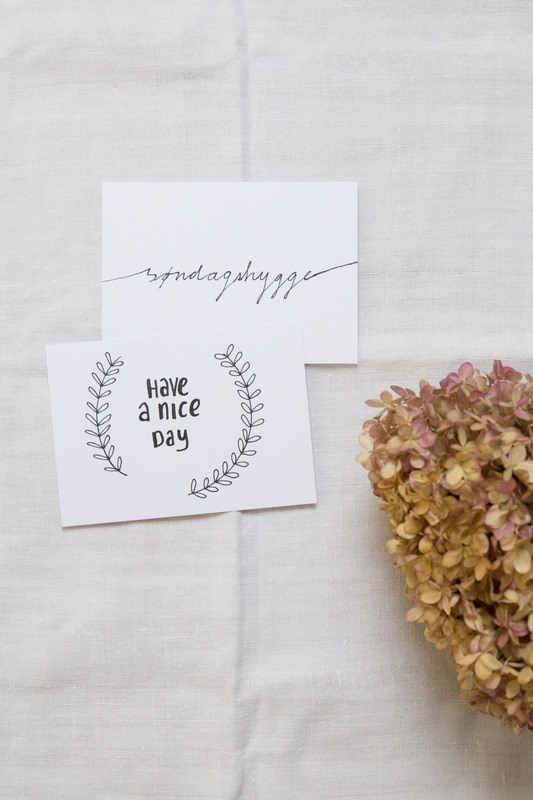 Are you excited to get started with handlettering? Take a look at these Instagram accounts for more inspiration!